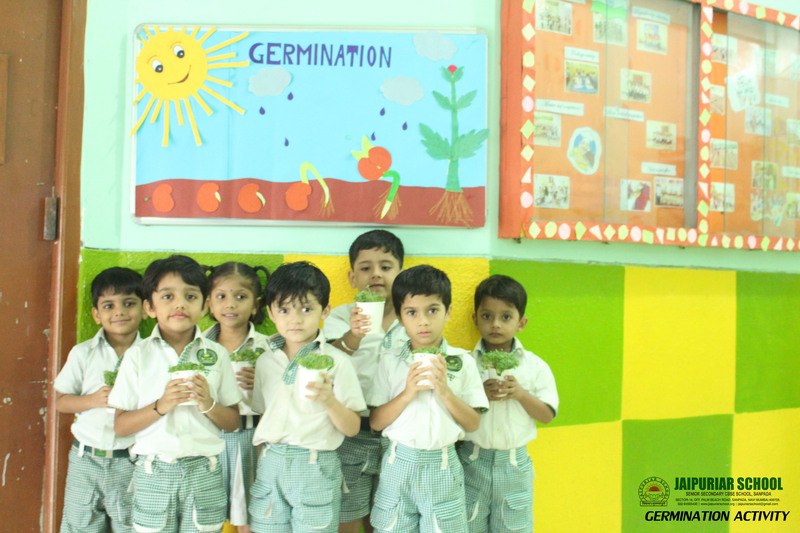 Seed germination is a very important experiment for kids as it helps them to learn about the origin of fruits and vegetables. 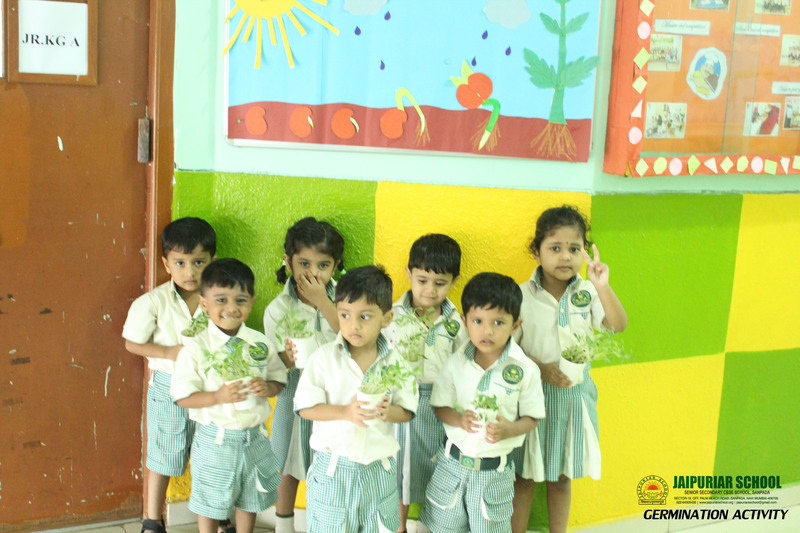 On 09th July, Our kids learnt about the steps of growing a plant. The curiosity on their face hopped them to ask the questions and seek information. They sowed the seeds on their respective pots and were really excited to see their seed grow within a few days. Their happiness was on the peak when they saw a little plant coming out of their pot. 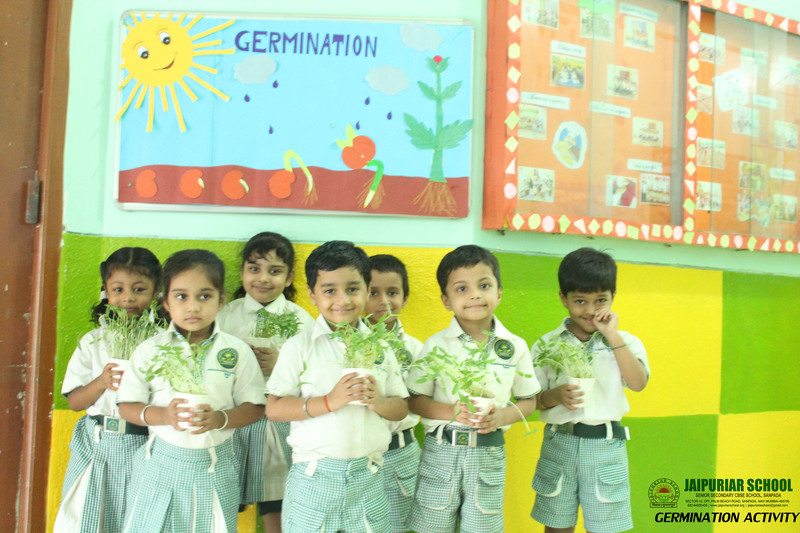 Children had a great time and a hands on experience on sowing seeds in their small pots and giving life to a plant.